A shramadana to clean Mavussakele reservoir, which plays an important in electricity generation of Sri Lanka, was organized on 20th August 2018 by the Laxapana Hydropower Complex along with its security wing. 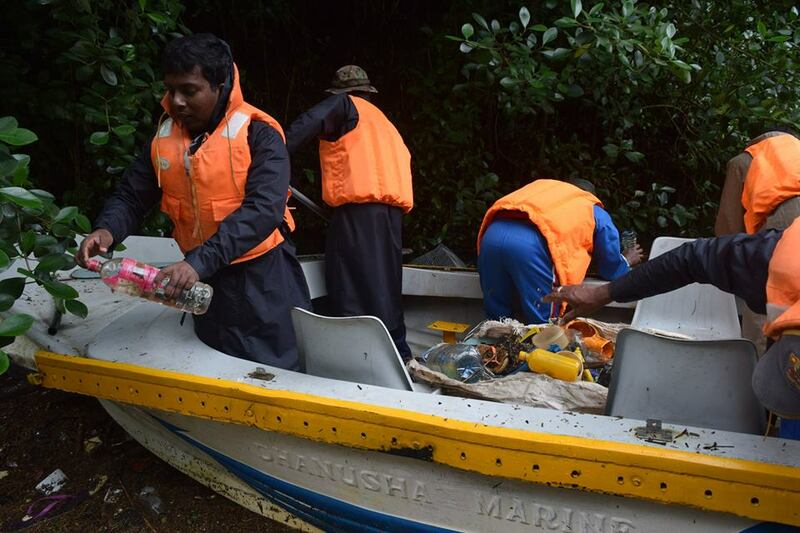 Plastic bottles and other non-biodegradable items found floating in the reservoir, were removed during the shramadana. The commendable programme, executed under the guidance of the Deputy General Manager of Laxapana Hydropower Complex Eng. 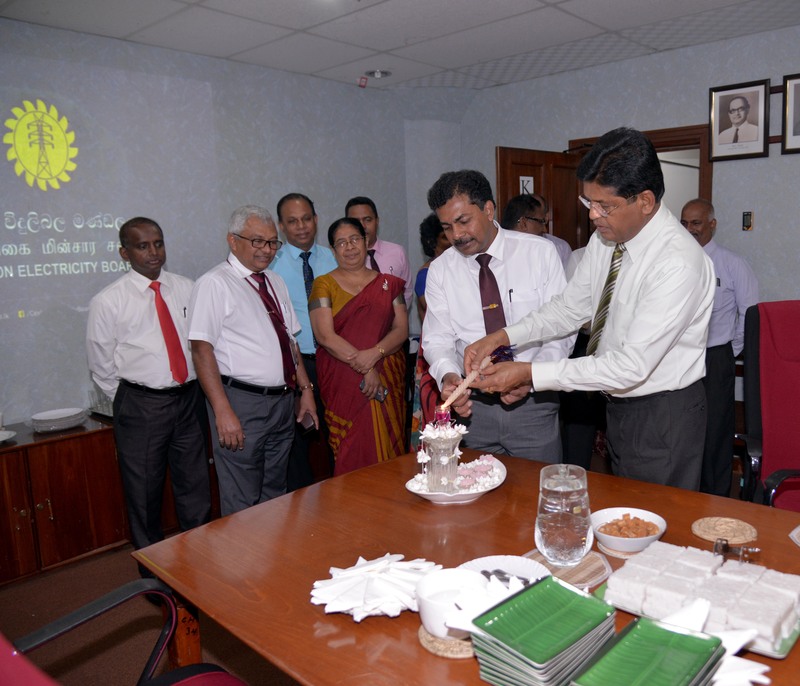 D. G. S. Gunasekara, was attended by the Electrical Engineer of Canyon Hydropower Station Eng. Pubudu Ariyadasa, Civil Engineer Eng. M. D. E. Irosh, Head of Security of Mavussakele reservoir Nimal Jayaweera and Deputy Head of Security Ranjith Dassanayake. Sri Lanka Army, Sri Lanka Navy and Sri Lanka Police also contributed to the sharamdana.